LSFF 2018: 1745, directed by John McKay. 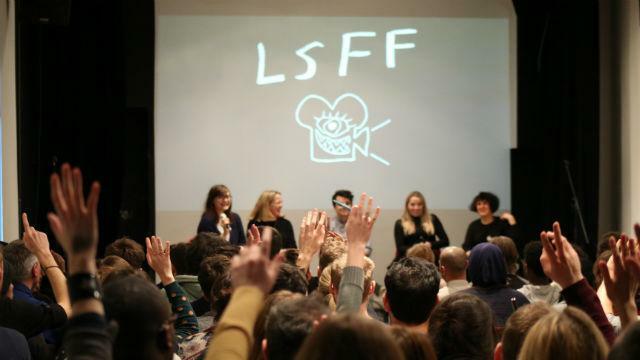 Discover new talent and innovative short films at the London Short Film Festival 2019 (LSFF2019). 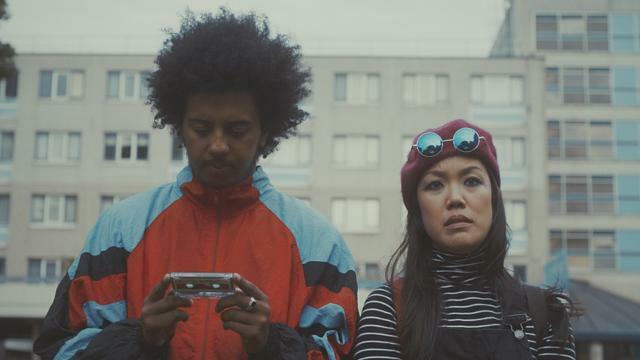 Now in its 17th year, this celebration of short films showcases the best of UK independent films alongside some international submissions, from dramas, comedies and documentaries, to animations, low-budget shorts and experimental works. 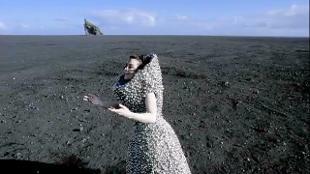 Catch a wide range of film screenings, live music events, and workshops and talks, which bring together new and established talent in filmmaking in unique and independent venues across London.